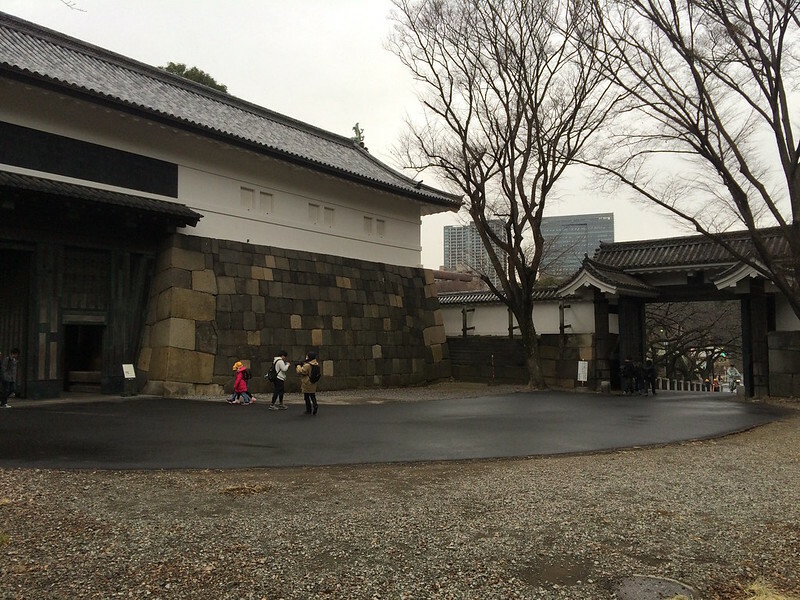 Edo Castle (Edo-jo) was built in 1457. Tokugawa Ieyasu who founded the Tokugawa Shogunate of Japan (1603-1867) started using it as a base in 1590. In 1592, he began large-scale reconstruction work to develop the castle as his residence and administration centre. 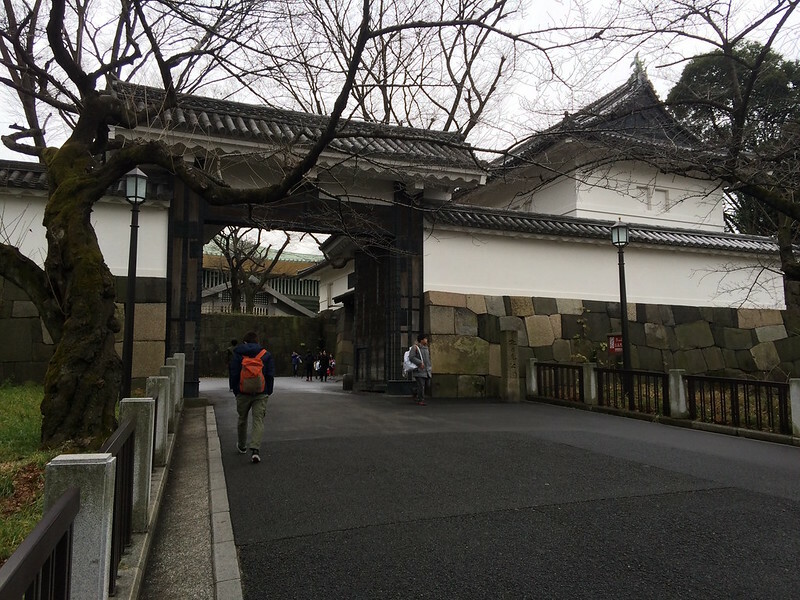 Tayasu Gate (Tayasu-mon) is located at the north part of the north citadel (kitanomaru). It consists of several parts, including a Korai-mon style outer gate, a Yagura-mon style inner gate, and highly-stacked stonewalls, which from a defensive narrow square. 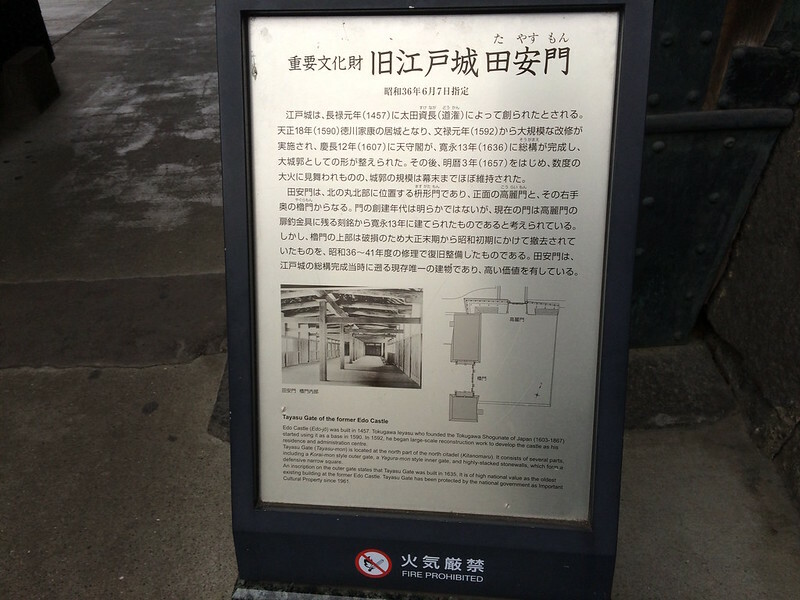 An inscription on the outer gate states that Tayasu Gate was built in 1635. 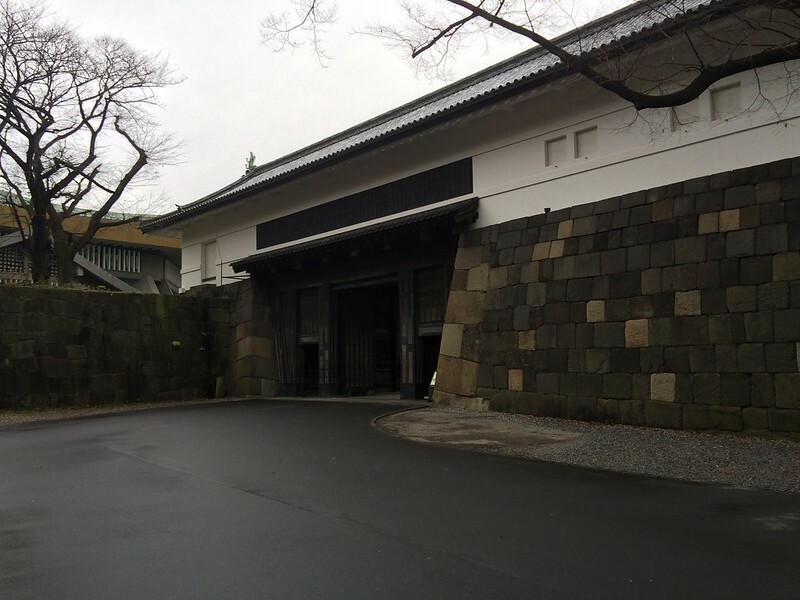 It is of high national value as the oldest existing building at the former Edo Castle. 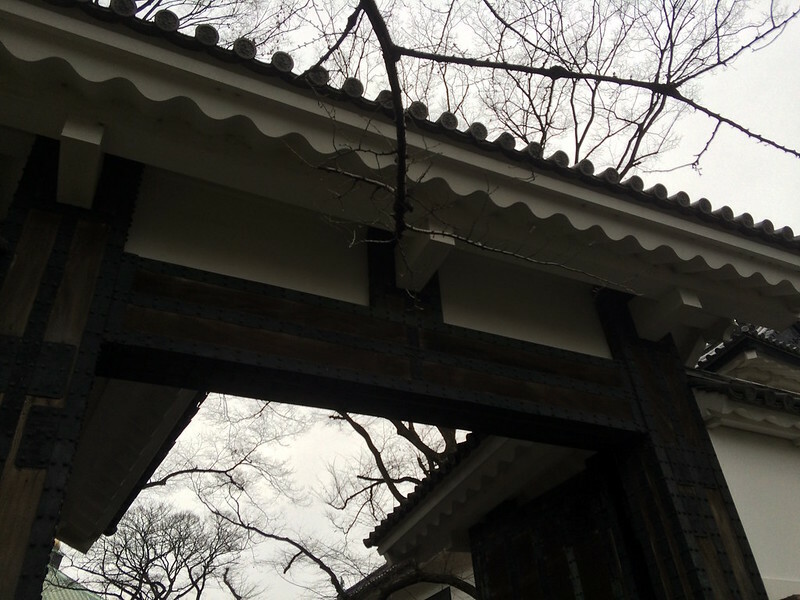 Tayasu Gate has been protected by the national government as Important Cultural Property since 1961.